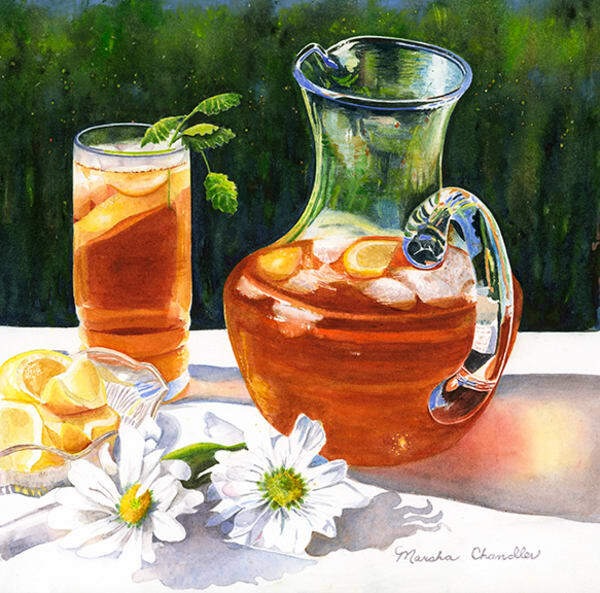 Marsha Chandler is a watercolorist who is realizing her childhood dream of being a professional artist. 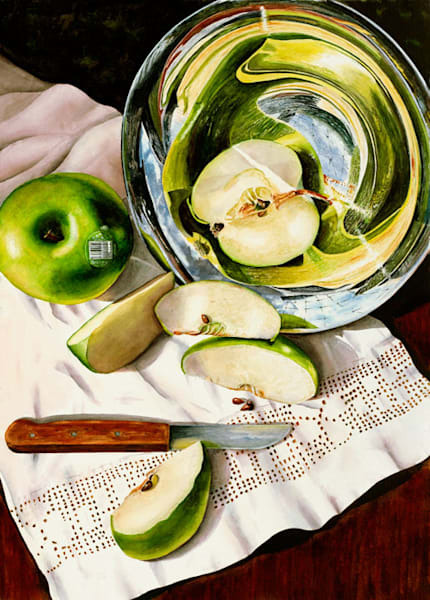 She creates expressive still lifes and vivid landscapes which express her love of details and objects or scenes that evoke a sense of history. 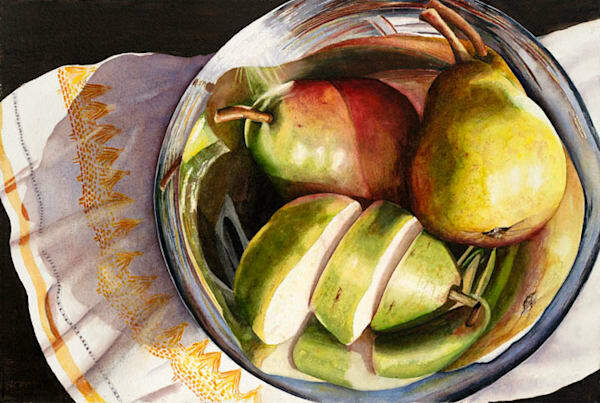 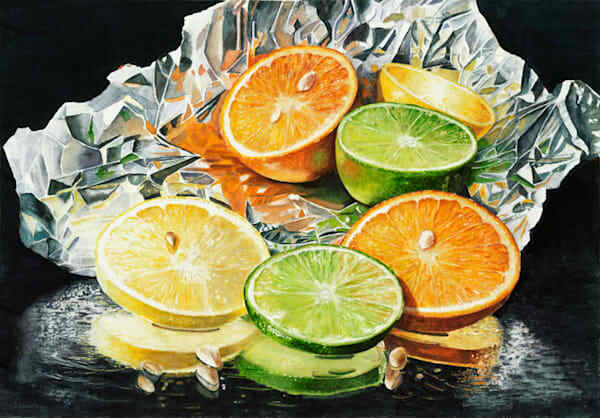 She finds subjects for her still life paintings in common objects that surround her daily—even a trip to the farmer’s market for fruits and vegetables inspires her to paint. 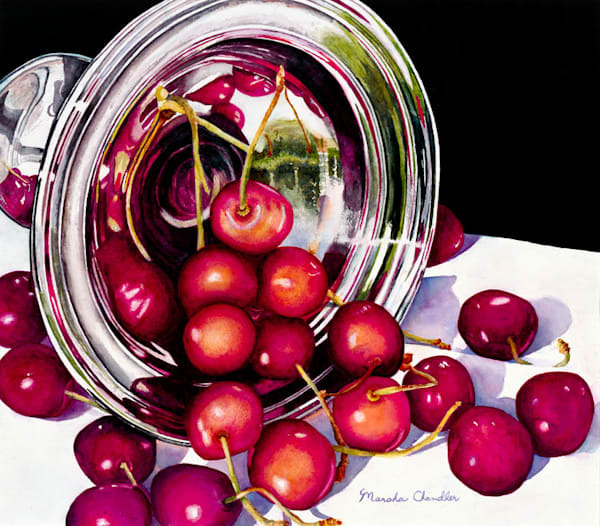 Since becoming a full-time artist, Marsha has studied extensively and taken workshops with regionally and nationally known artists. 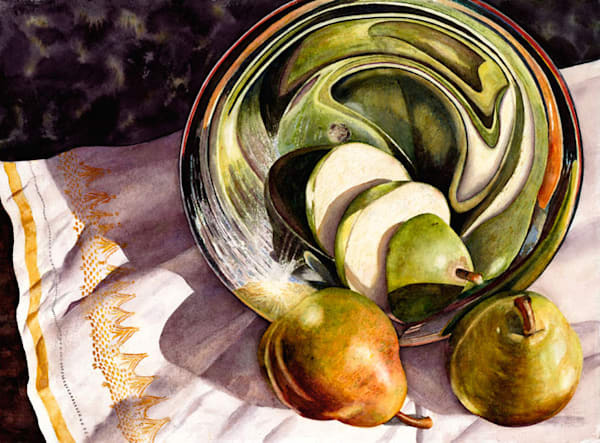 Her paintings have been accepted into regional and national juried exhibits and have garnered a number of awards. 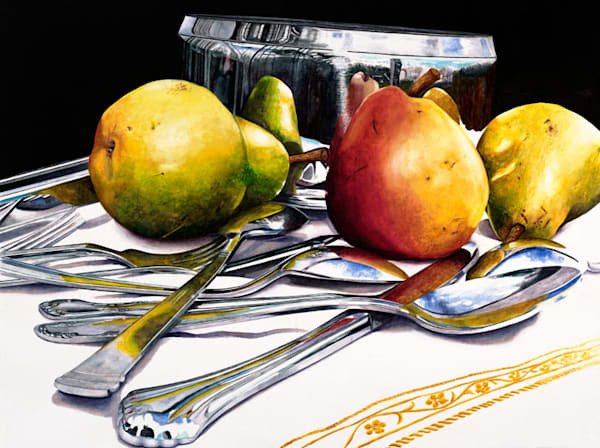 In addition, she has had several solo shows. 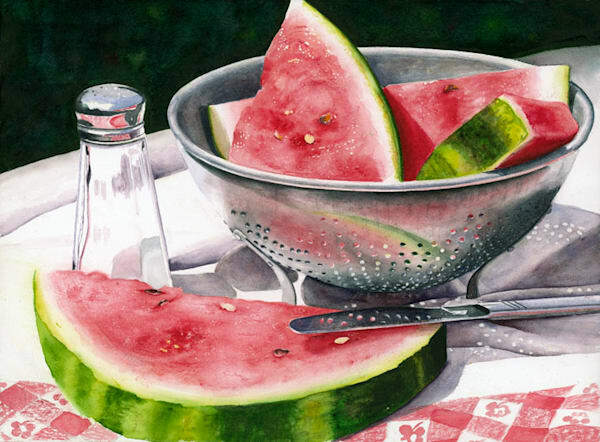 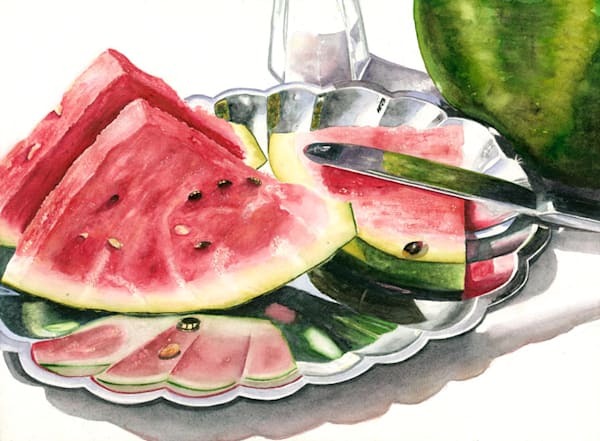 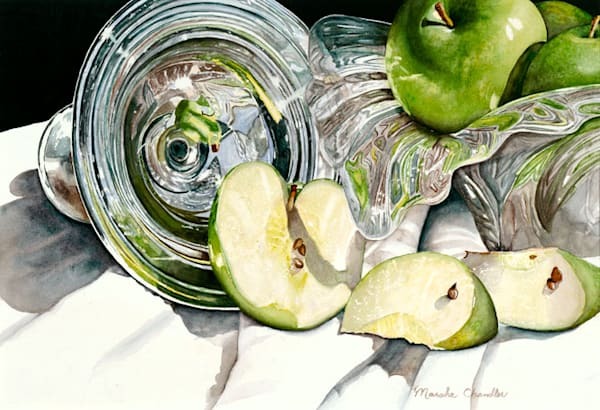 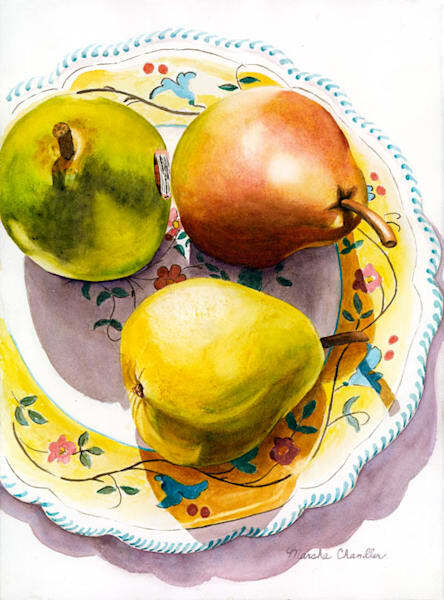 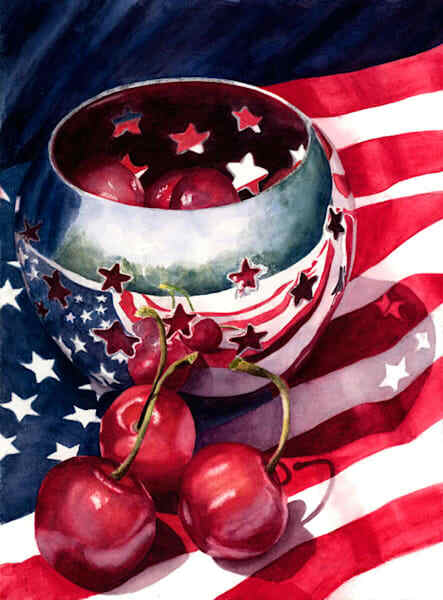 Marsha is a member of the Douglas County Art Guild and Southern Watercolor Society, an Advanced Merit Member of Atlanta Artists Center and a signature member of Georgia Watercolor Society and Watercolor Society of Alabama. 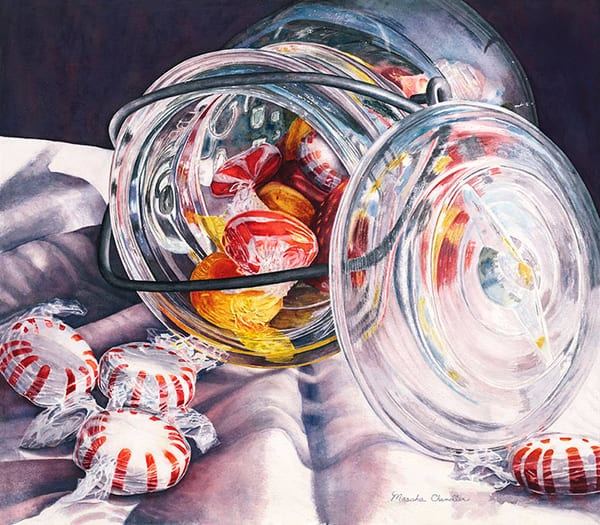 “Art is a thread that has run through my life since I was very young. 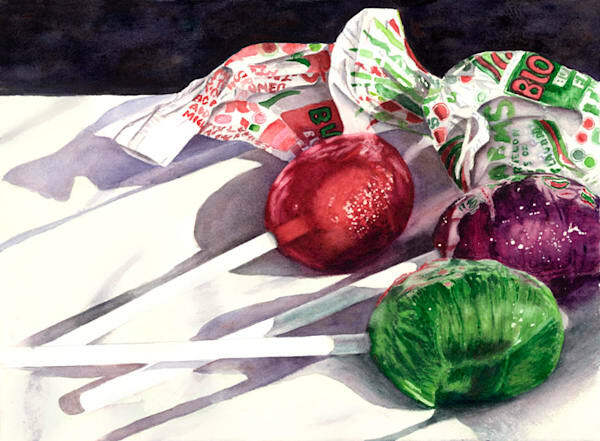 Now, since becoming a full-time artist, I recognize that creating art is essential to me and is a vital part of who I am. 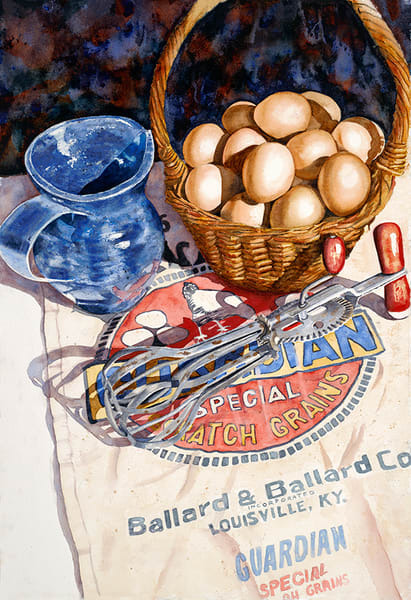 Using vivid colors, texture and light, I paint vibrant, close-up views of everyday objects and things that suggest stories of the past—a copper teakettle, an elegant silver vase, a weathered wagon, a rusted tractor.